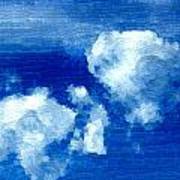 There are no comments for Two Clouds In The Sky. Click here to post the first comment. 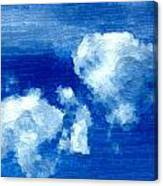 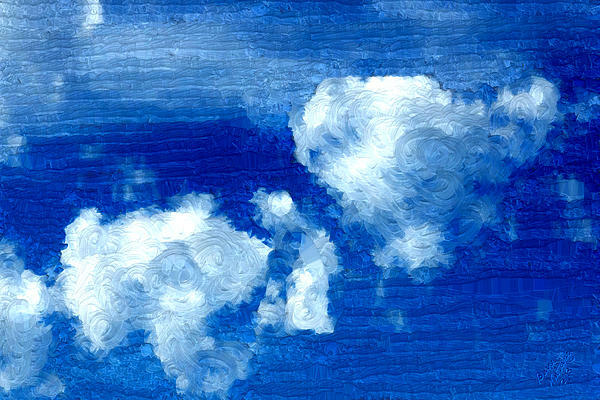 As part of my further development in learning new types of brush strokes I have created this painting of two clouds in the sky.